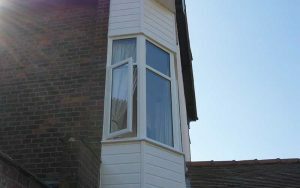 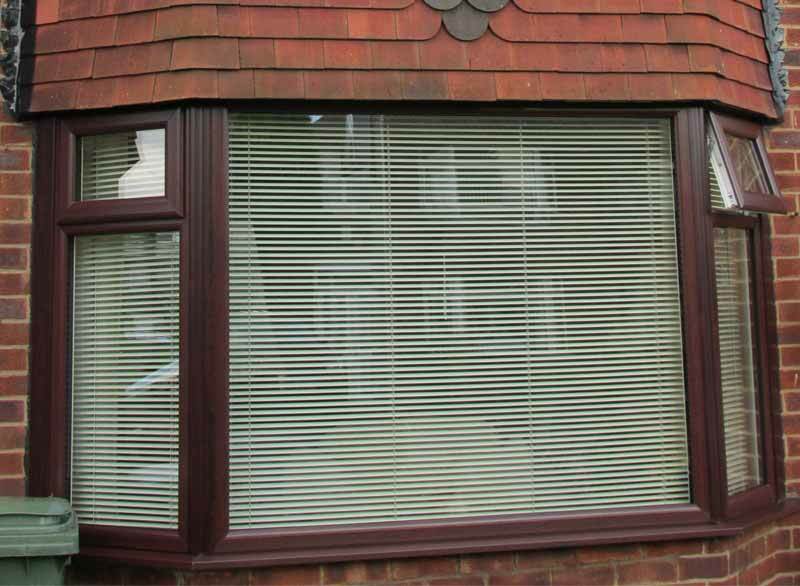 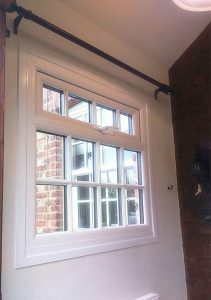 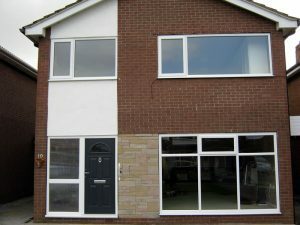 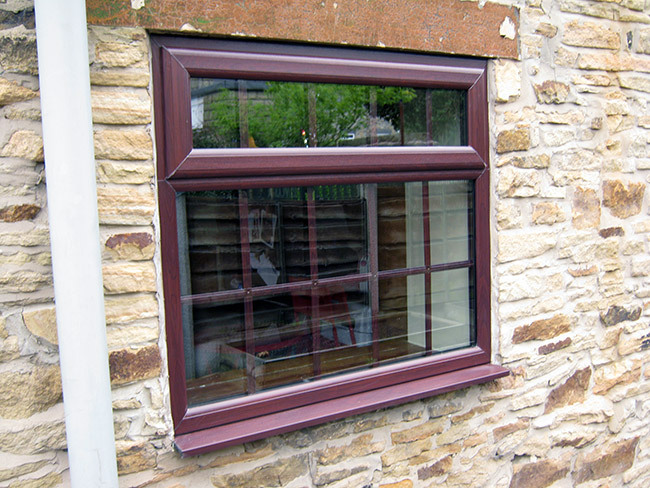 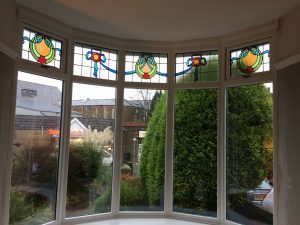 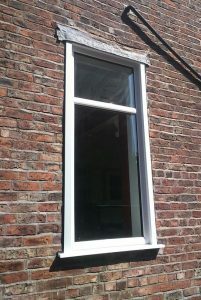 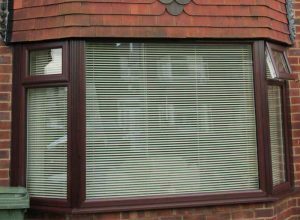 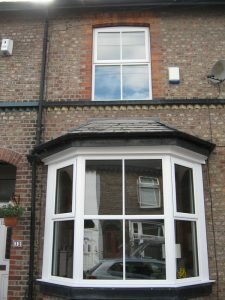 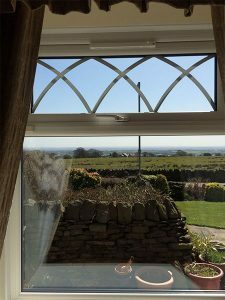 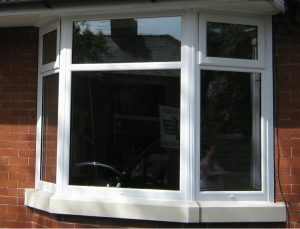 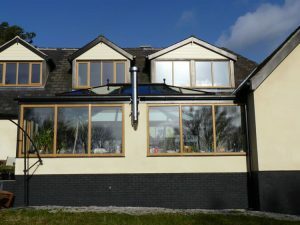 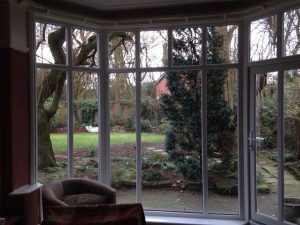 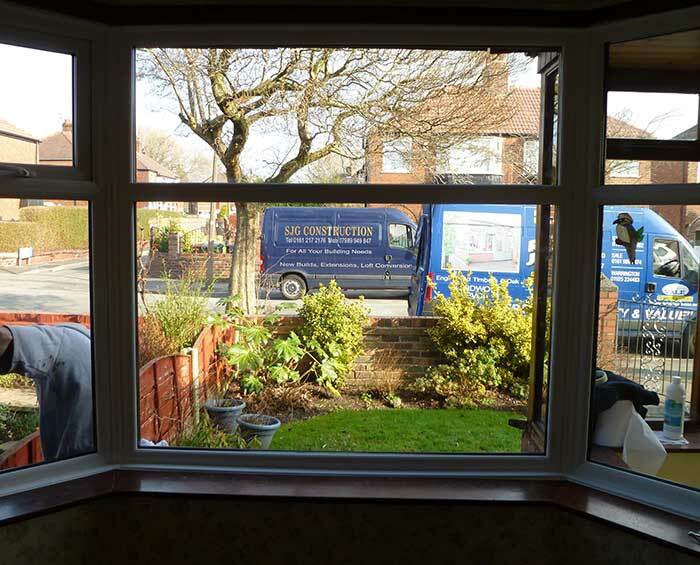 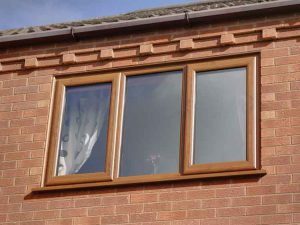 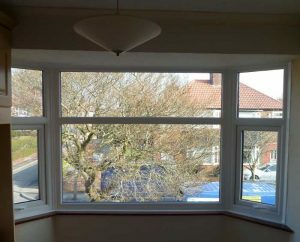 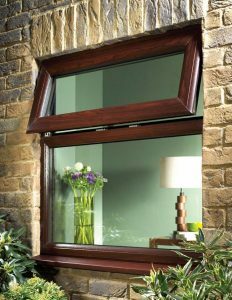 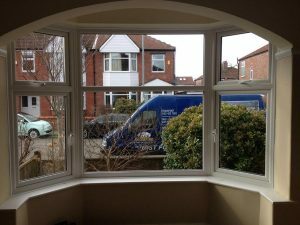 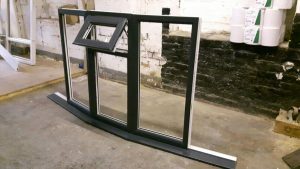 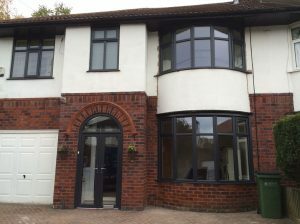 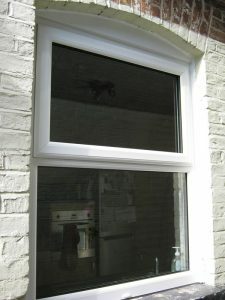 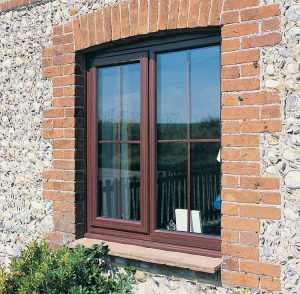 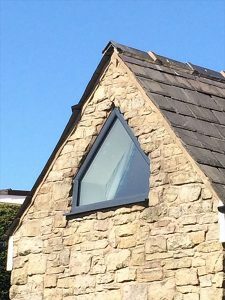 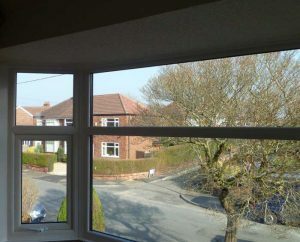 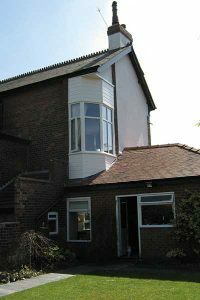 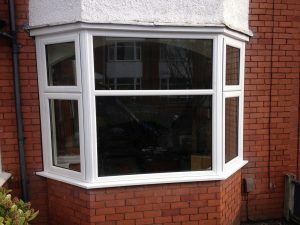 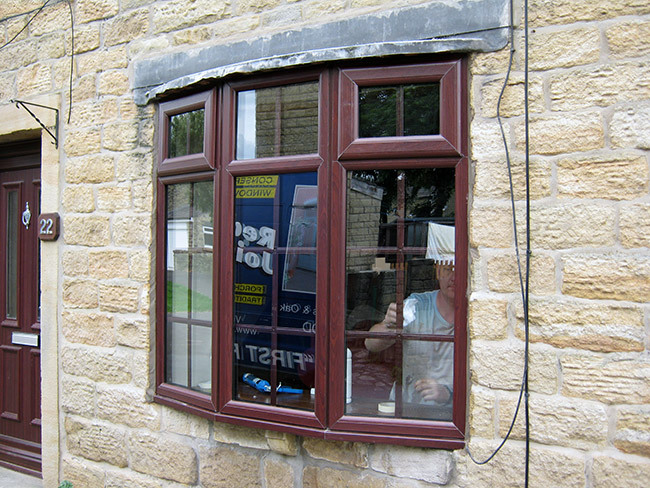 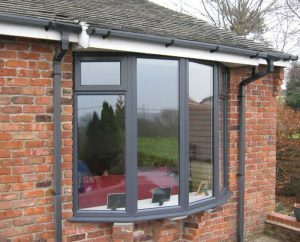 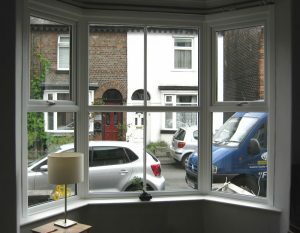 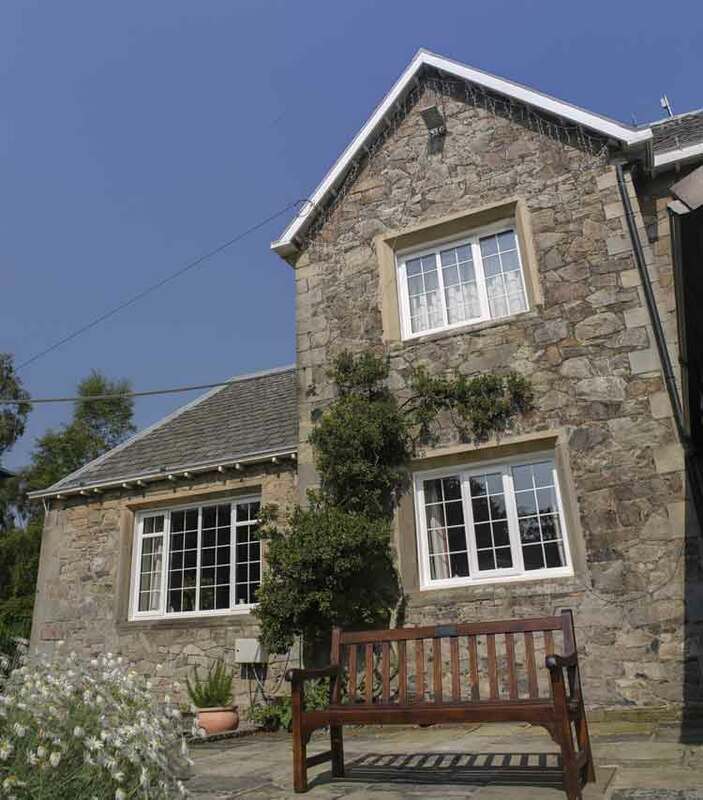 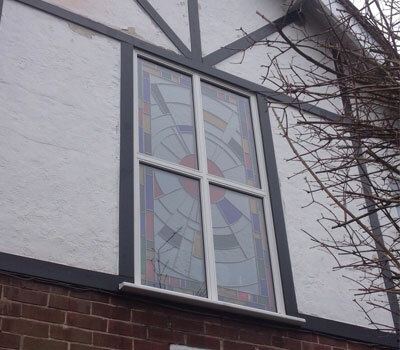 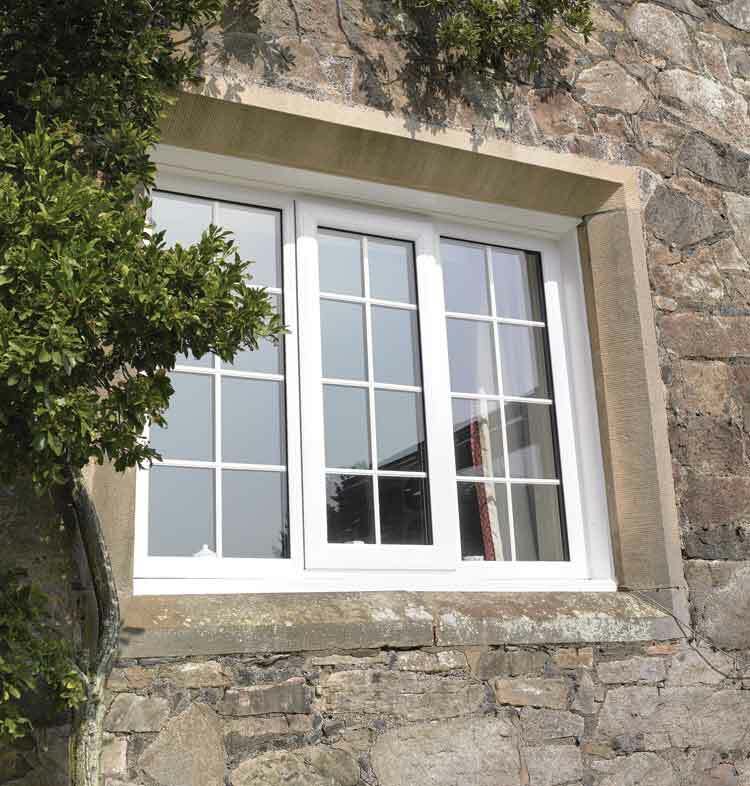 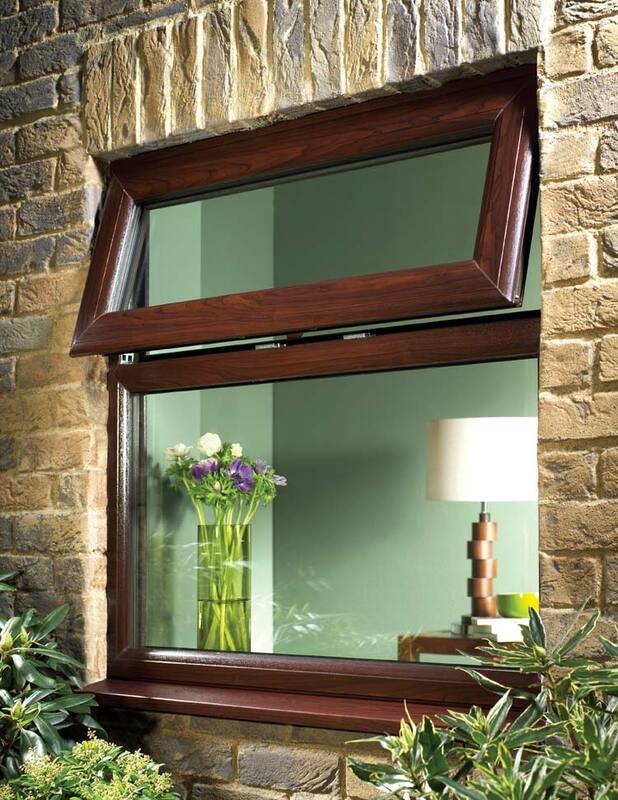 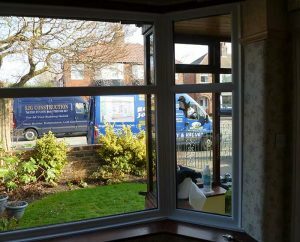 The UK's most popular choice of window style, balancing traditional style with modern efficiency. 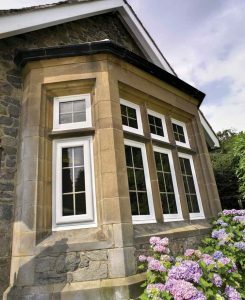 A British staple for hundreds of years, there’s a reason why casement windows remain inherently popular amongst homeowners even today. Namely, for their vast degree of versatility. 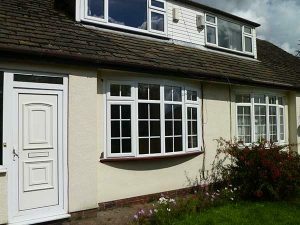 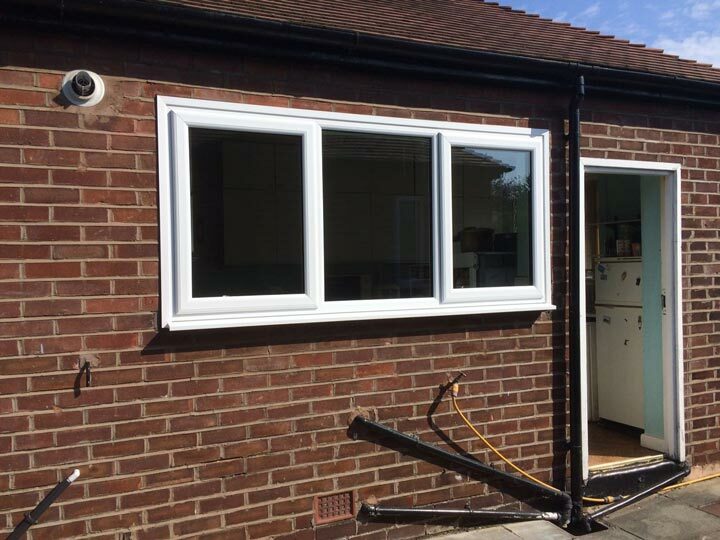 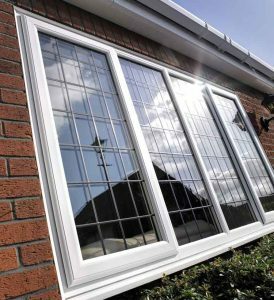 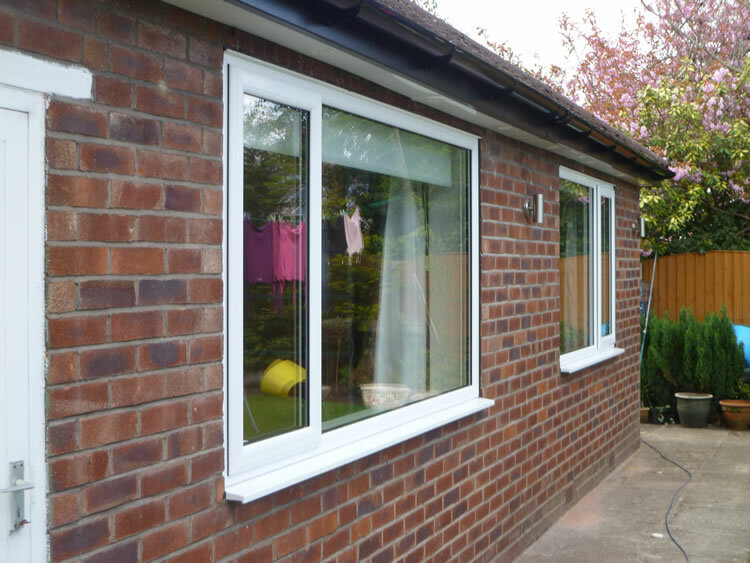 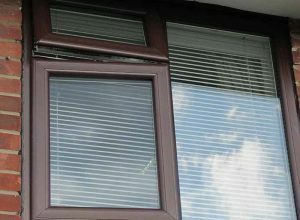 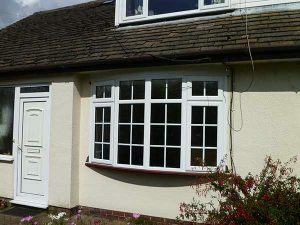 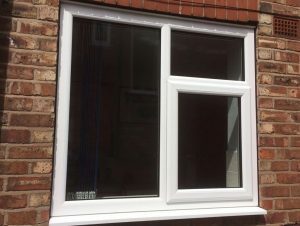 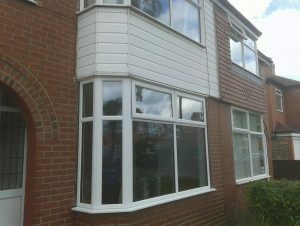 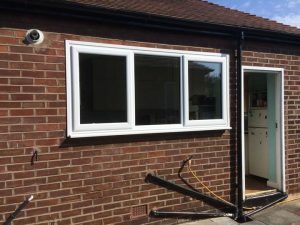 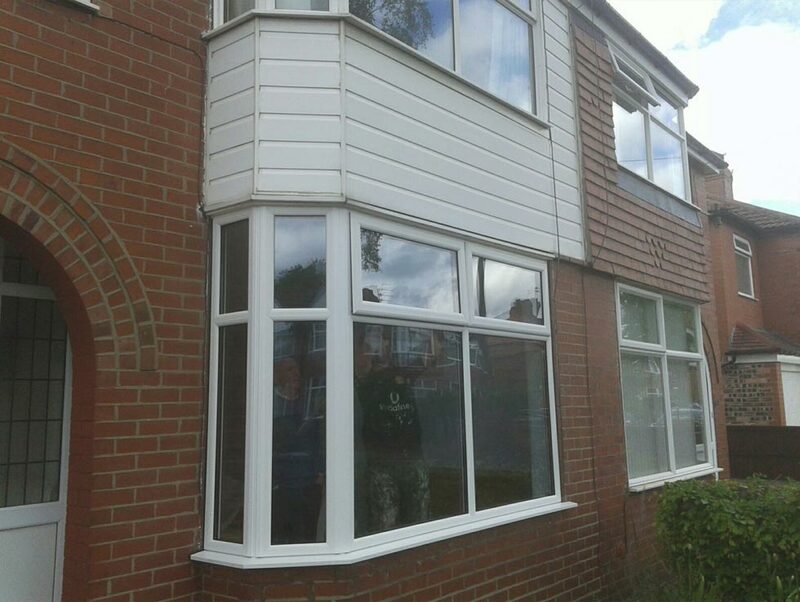 Our casement windows come engineered and installed using the highest quality uPVC material, capable of improving your property’s style as well as security and energy efficiency. Simple and traditional in design but incredibly effective, casement windows featured in our range have an uncanny ability to seamlessly blend into almost every property’s aesthetic be it classic or contemporary. 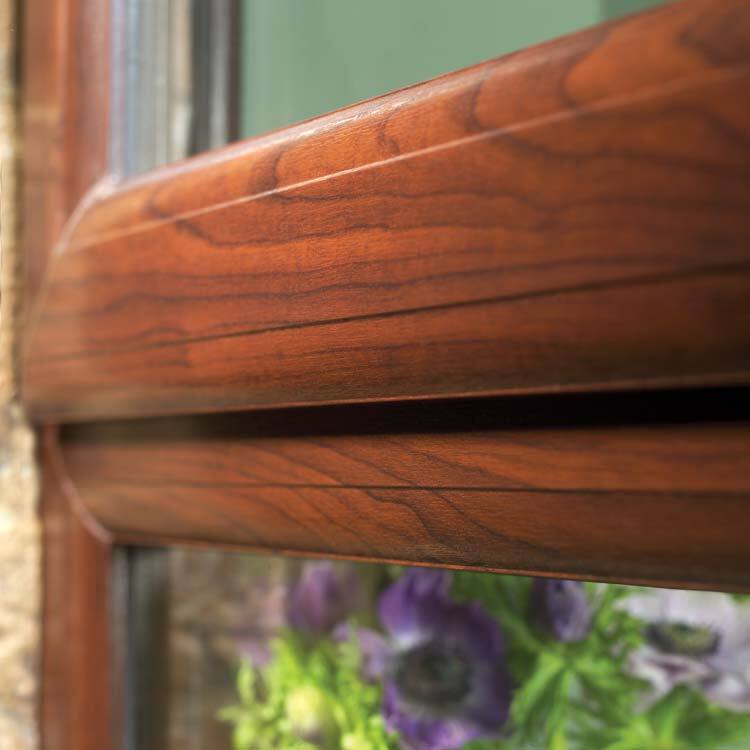 All come made to measure in-house at our joinery, ensuring that each unit acts as a perfect fit to even the most irregular or ordinary of apertures. Although neutral enough to suit most types of home, the casement windows that make up our range have the potential to make a bold statement stylistically as well as ensuring your living space can enjoy a fair level of natural light transmission. 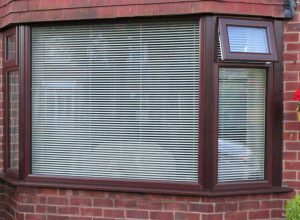 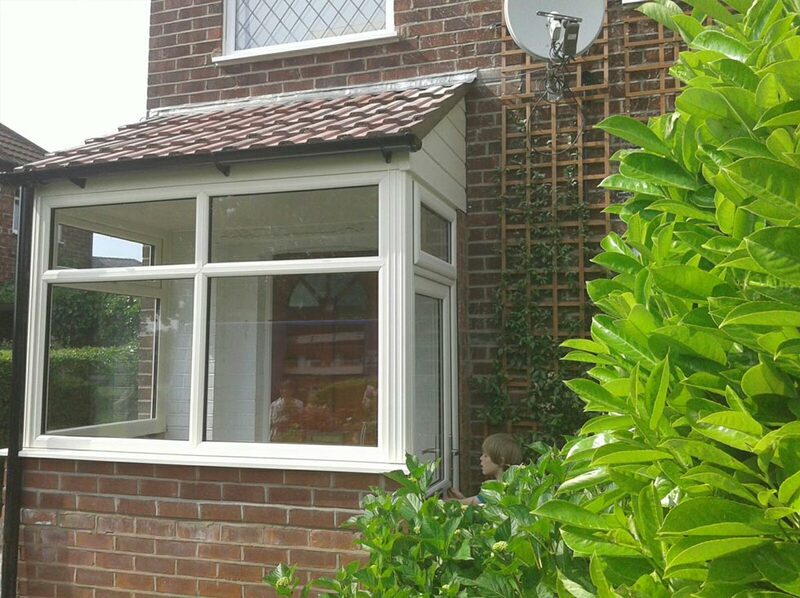 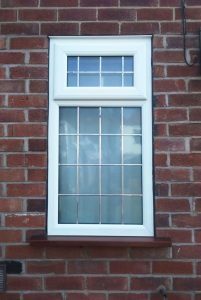 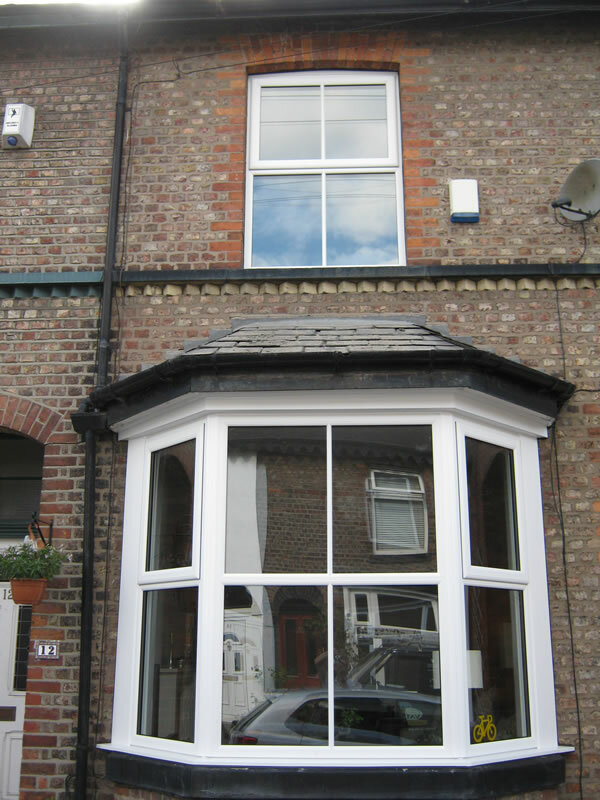 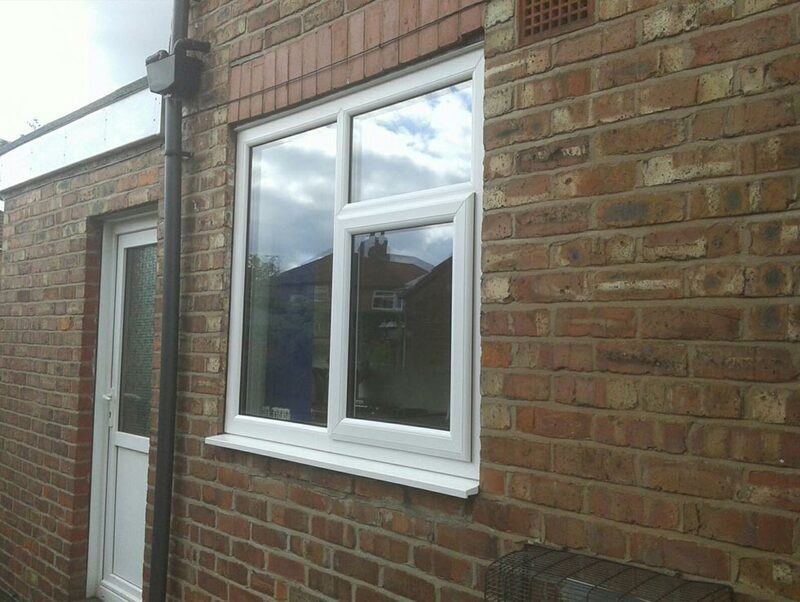 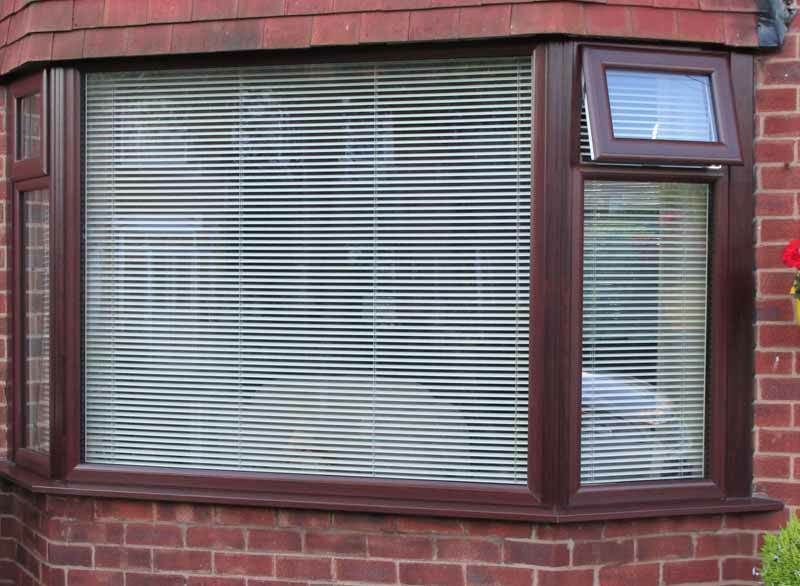 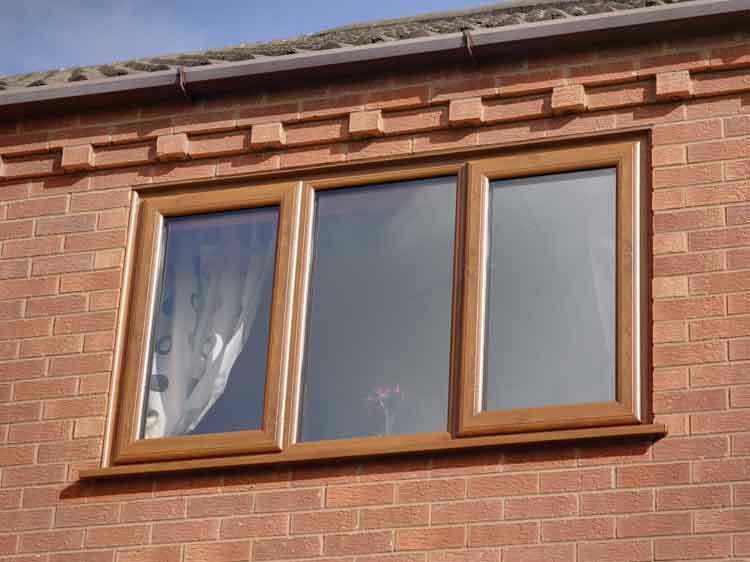 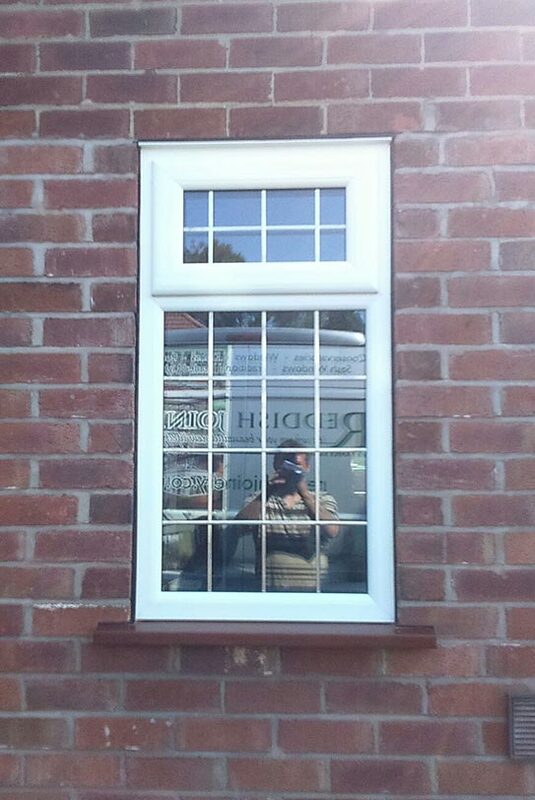 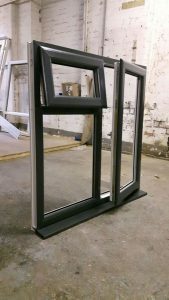 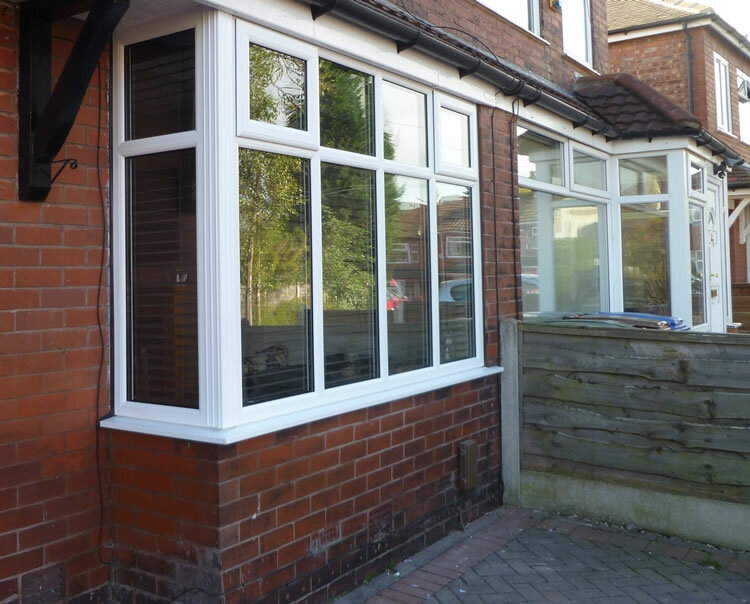 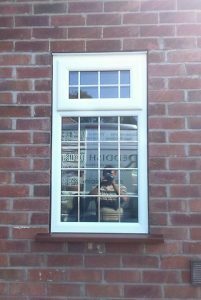 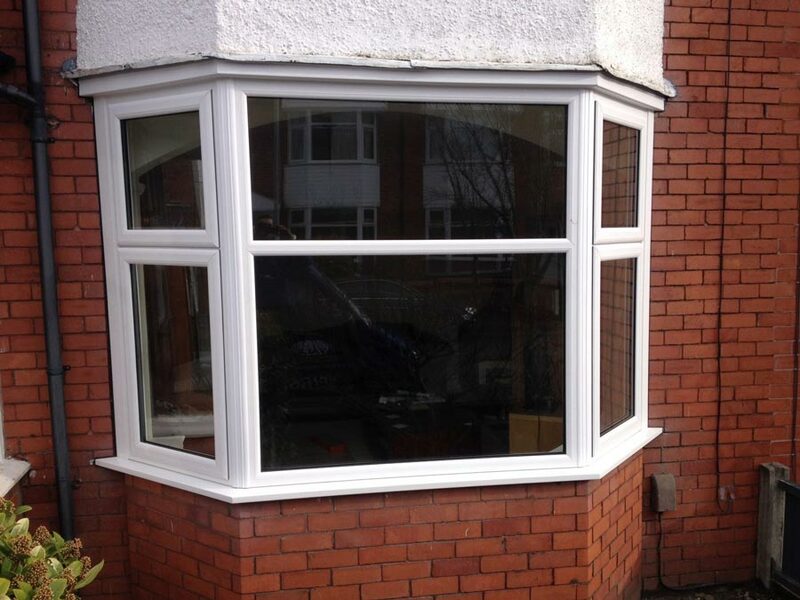 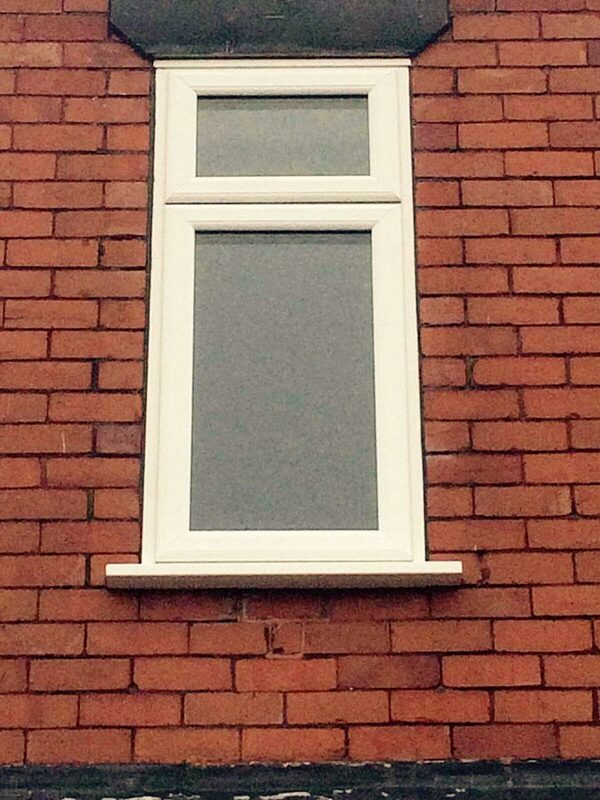 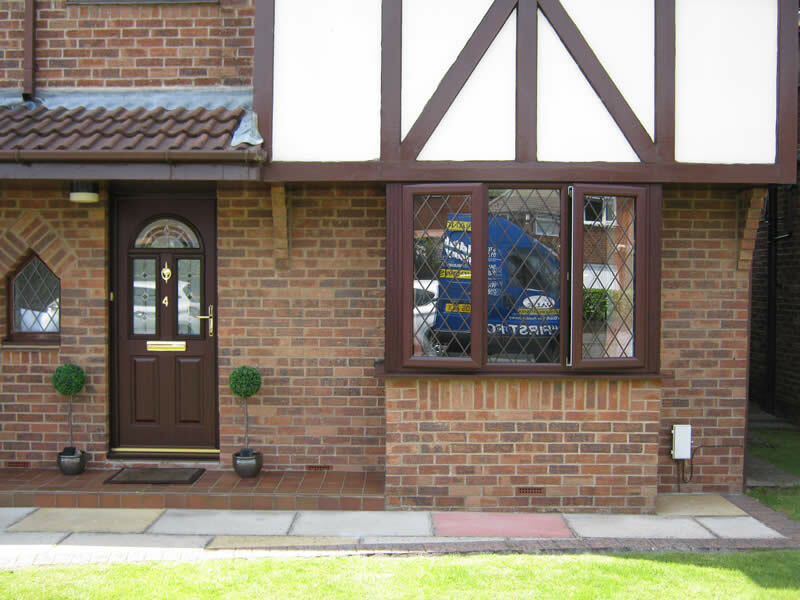 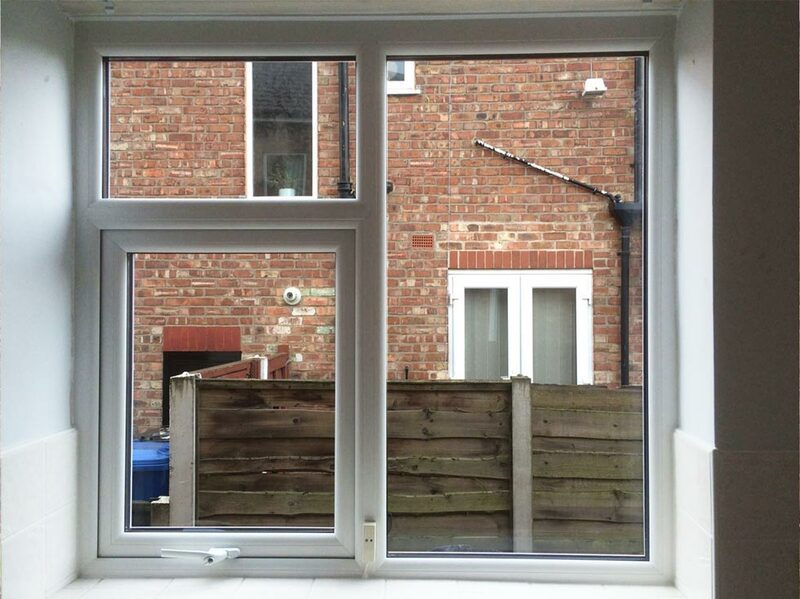 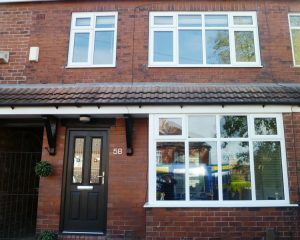 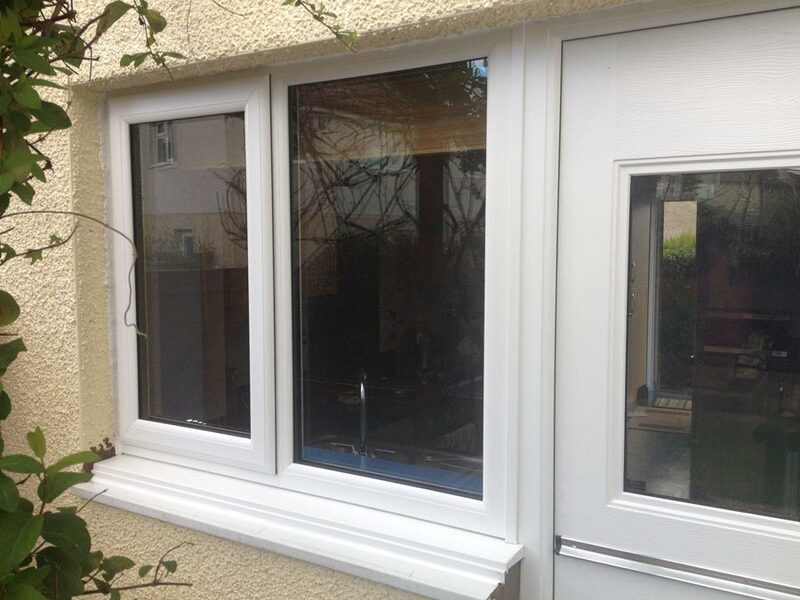 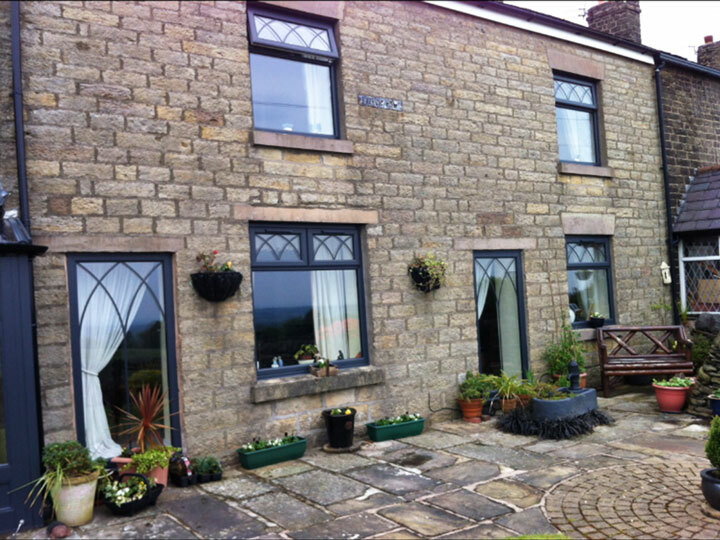 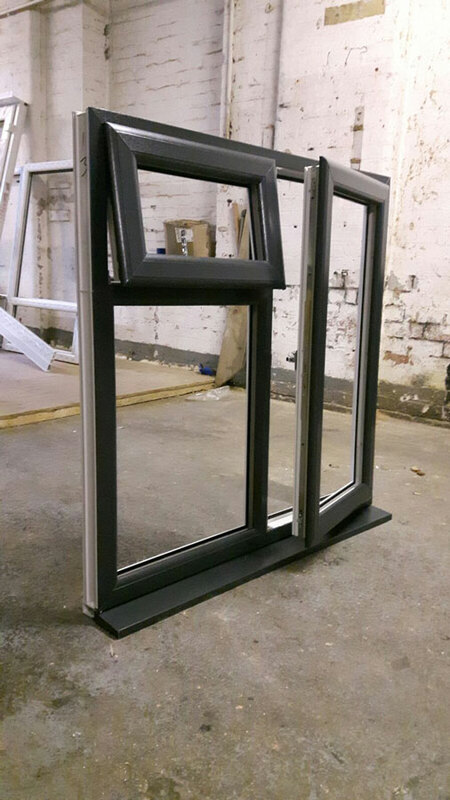 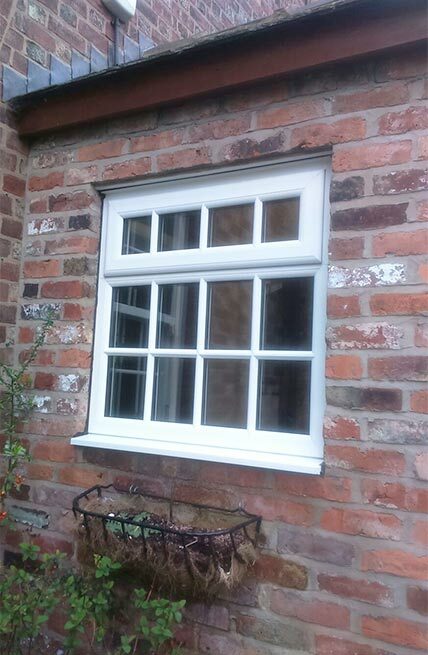 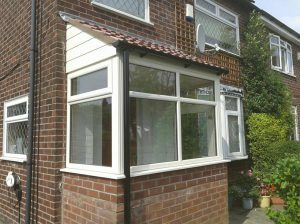 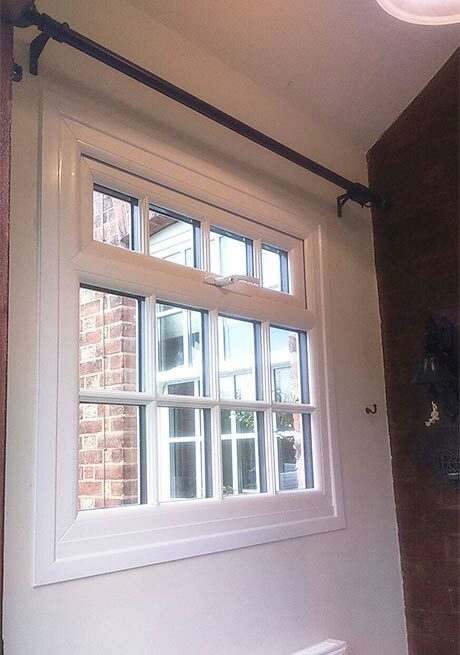 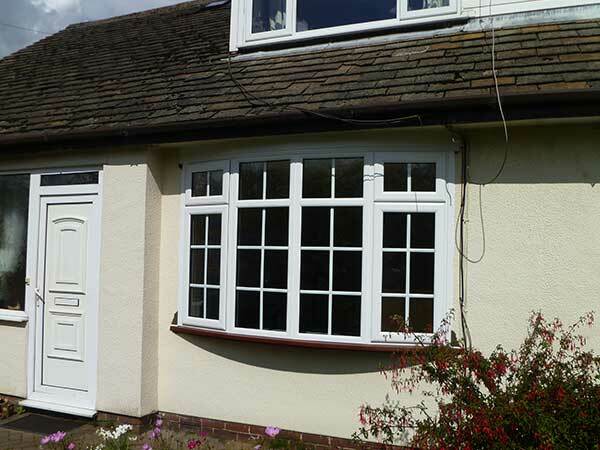 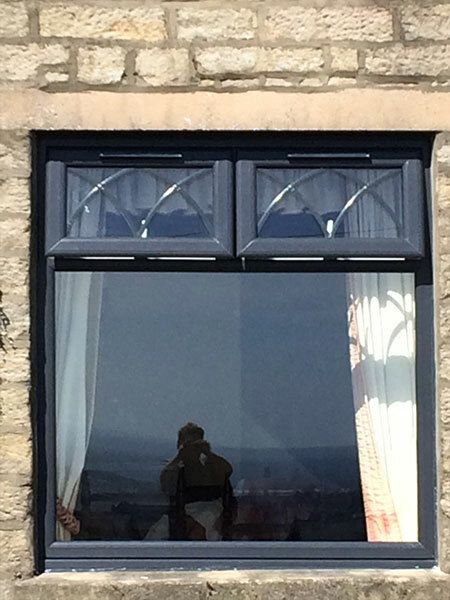 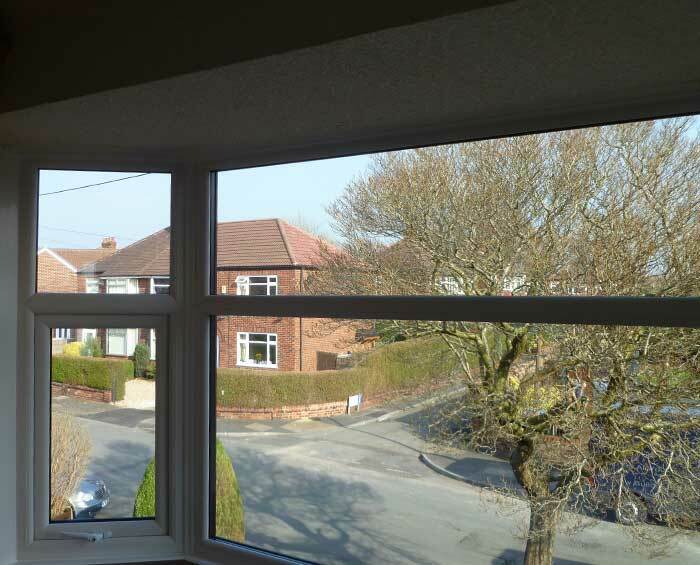 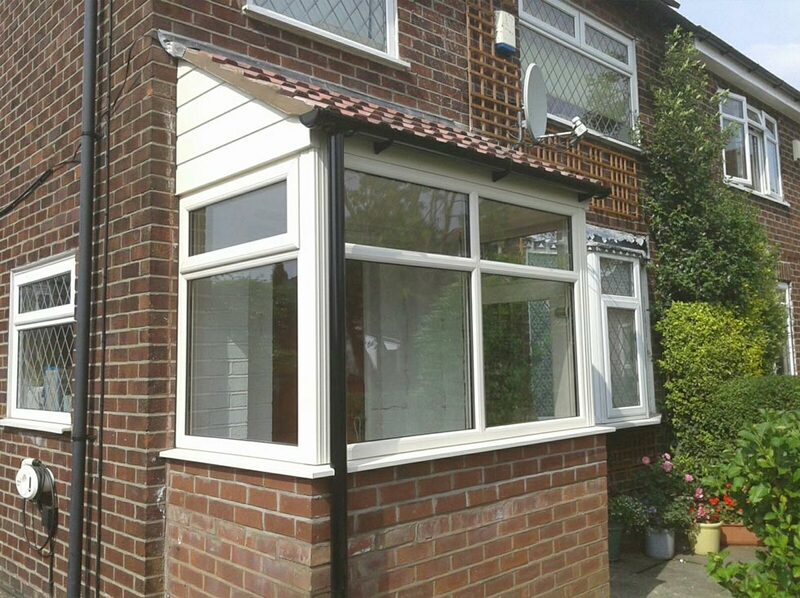 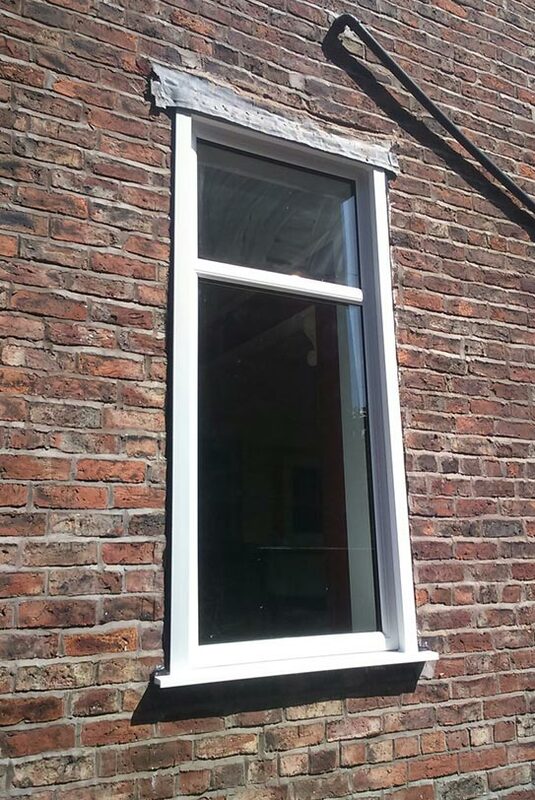 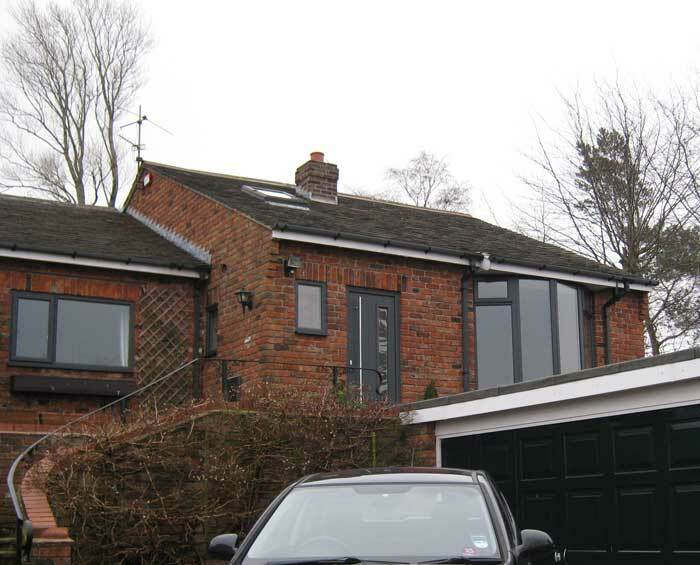 When combined with double glazed Pilkington glass, the uPVC casement frames always create a stunning final result. 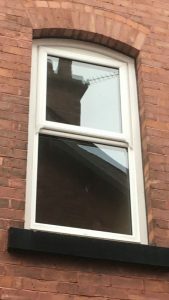 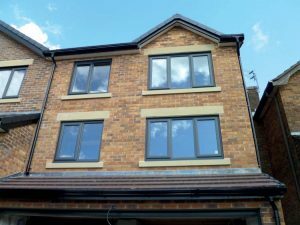 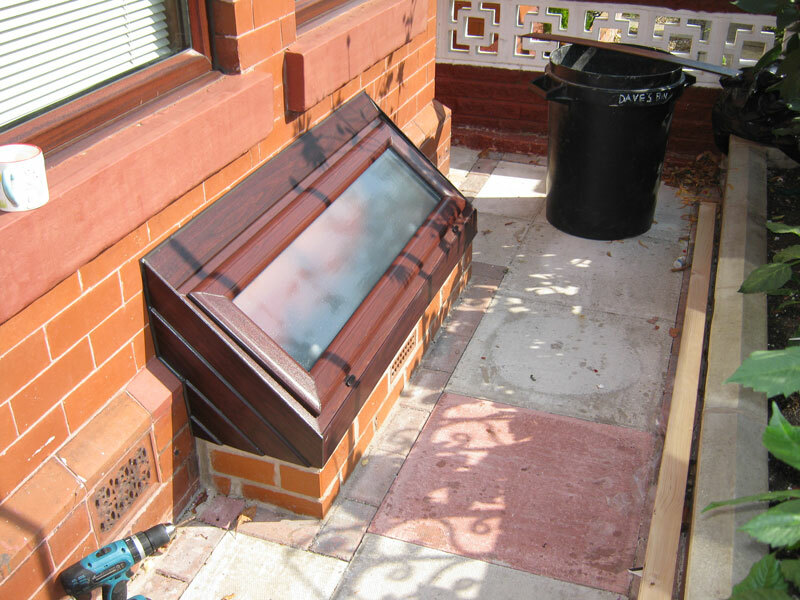 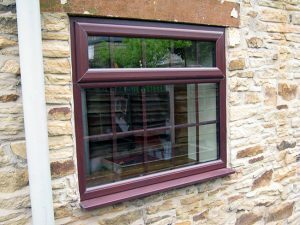 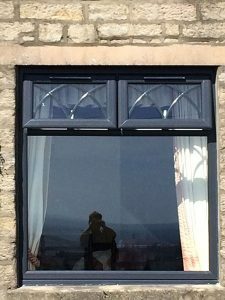 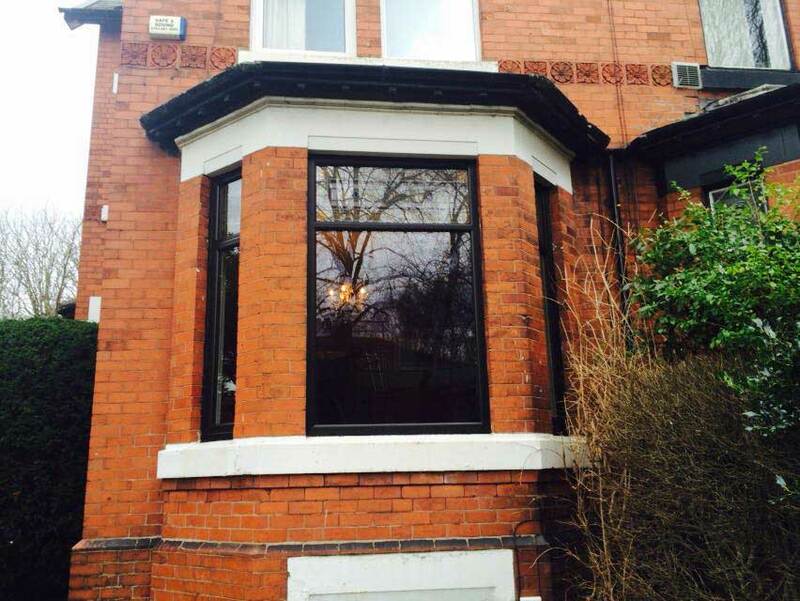 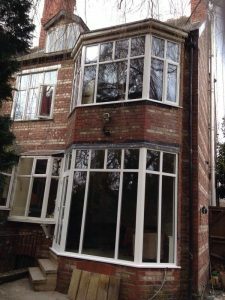 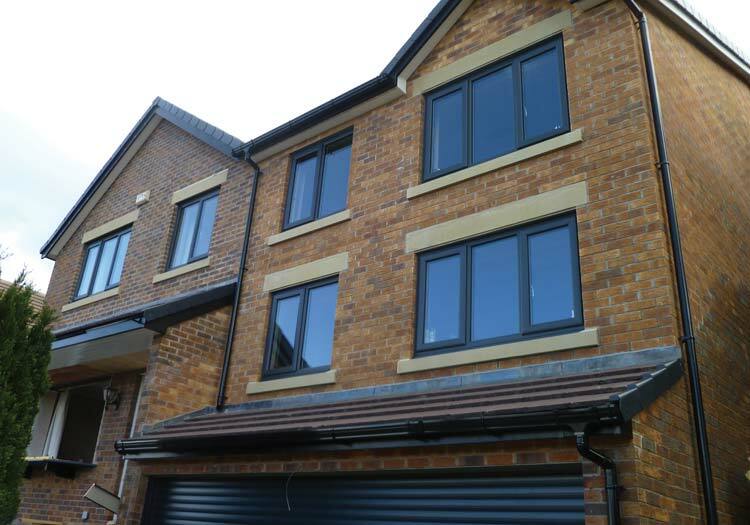 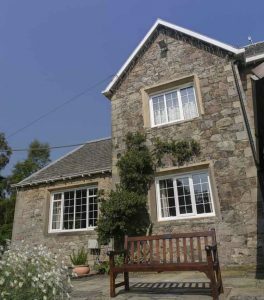 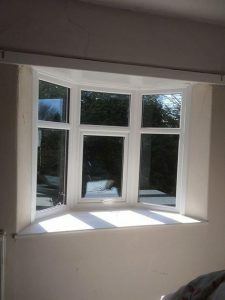 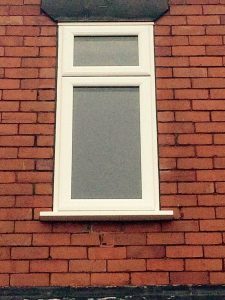 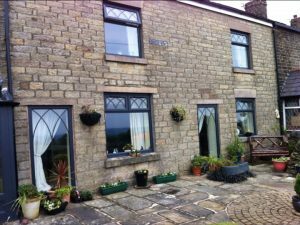 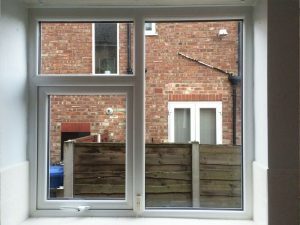 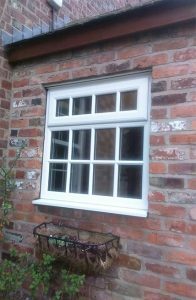 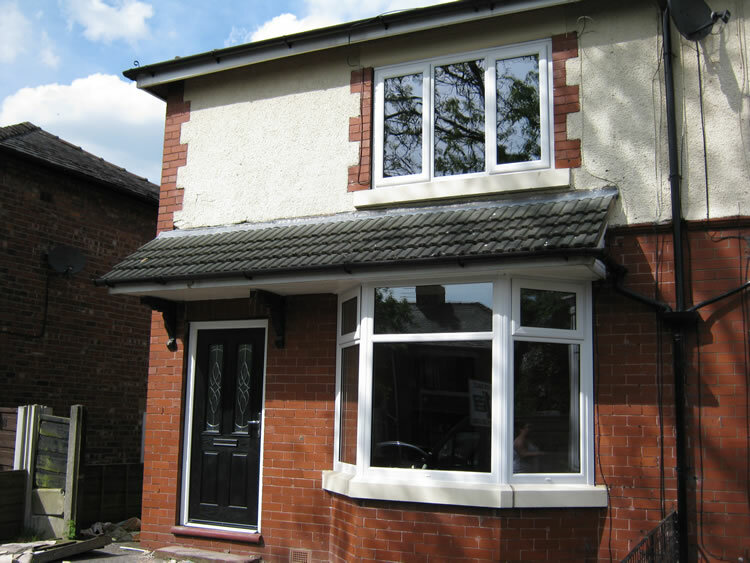 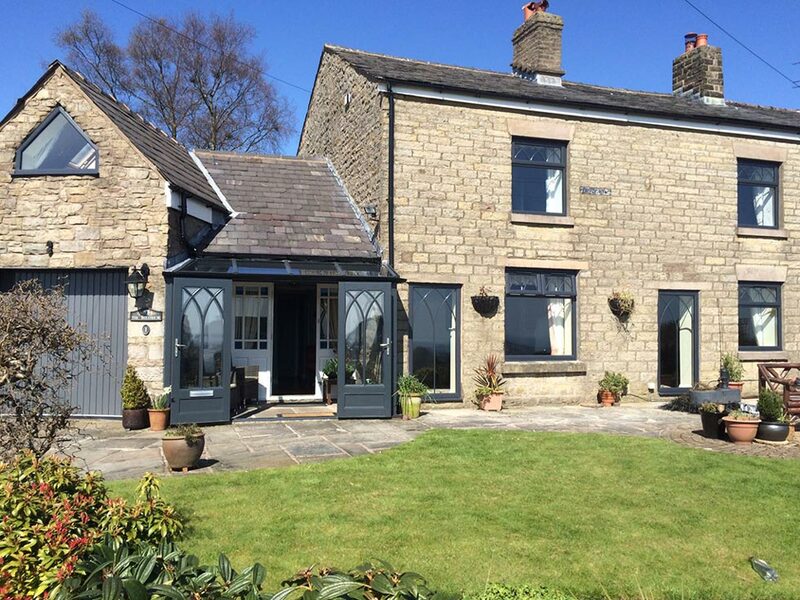 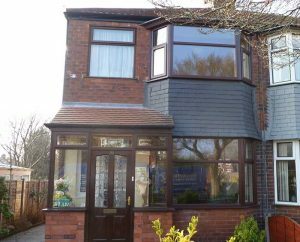 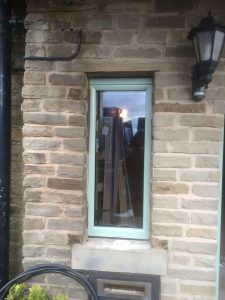 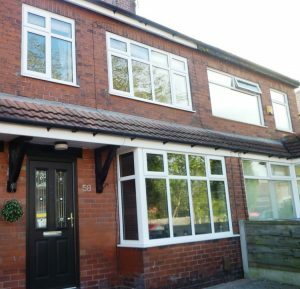 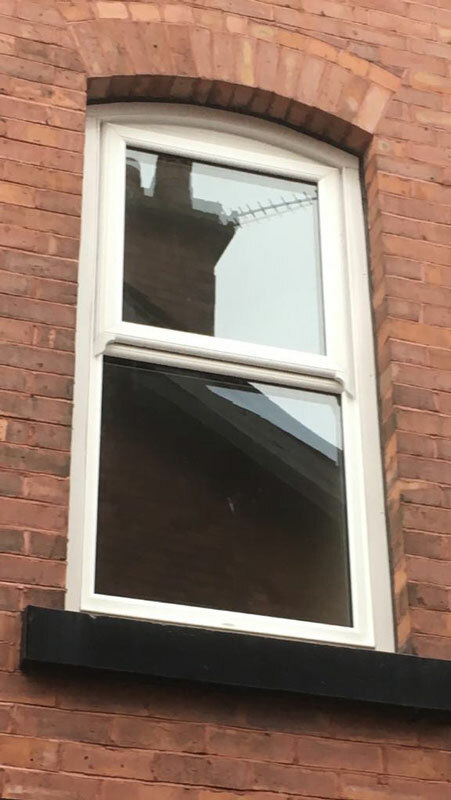 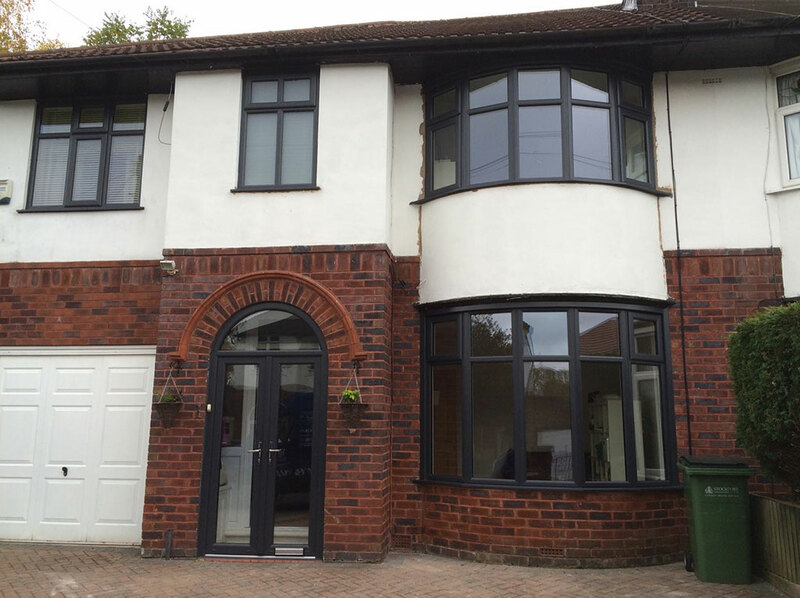 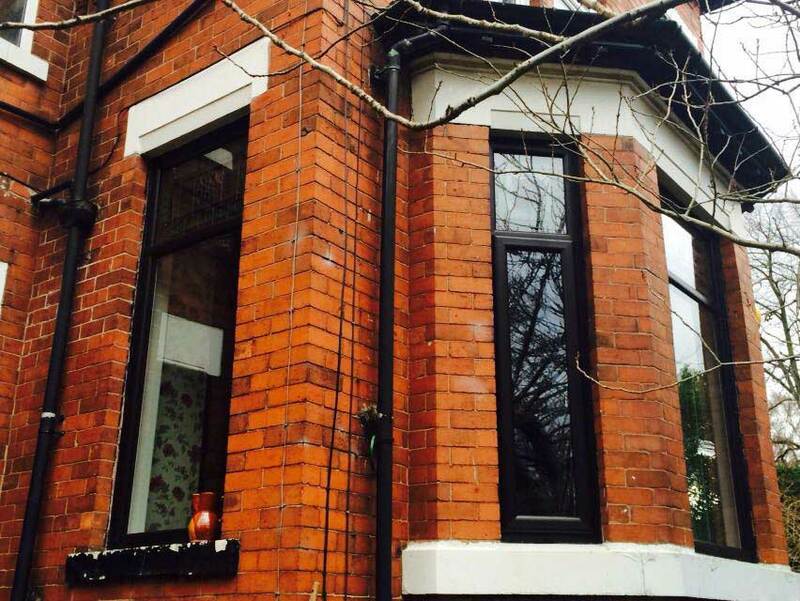 All casement windows supplied and fitted by Reddish Joinery make use of internal multi-chamber profiles that aid substantially in improving the overall heat retention and energy efficiency of the home. Once installed, homeowners will be able to enjoy a much more comfortable living environment, and due to less reliance on central heating there’s always a possibility that energy bills could be reduced too. 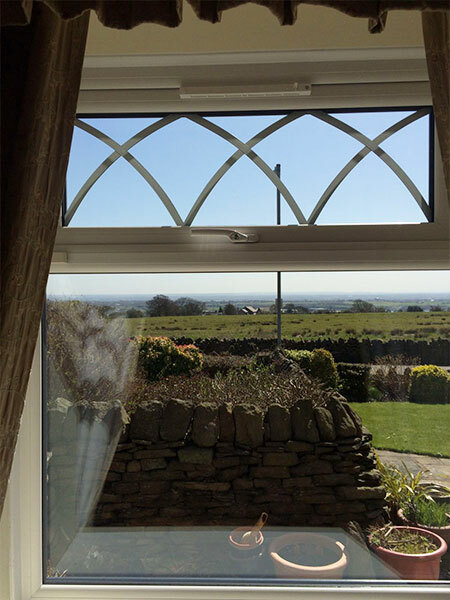 Those prone to a frequently busy lifestyle can also rest easy knowing that each casement window’s uPVC frame is relatively low maintenance, meaning they’ll never need much looking after in order to stay looking attractive and smart. 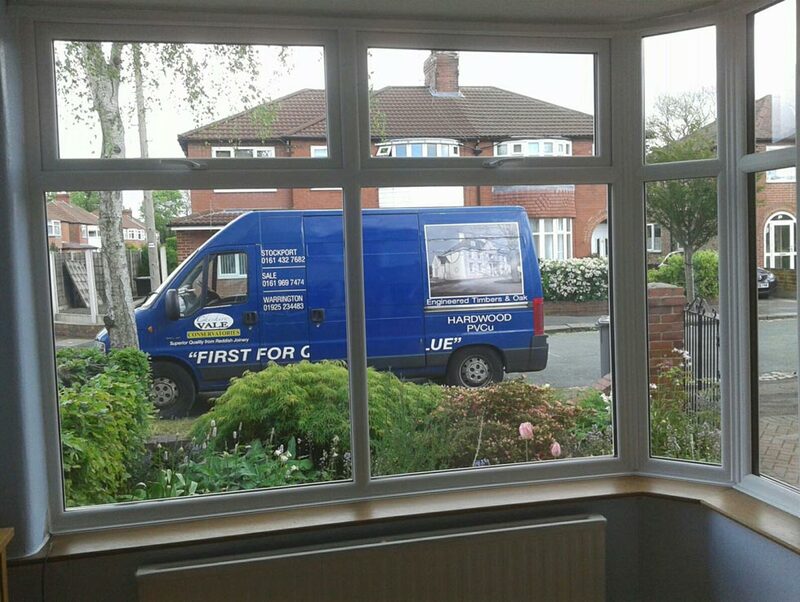 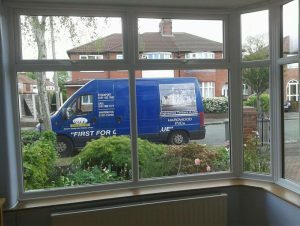 A simple wipe down of the frame with a cloth will render your window instantly clean should ever it become dirtied. 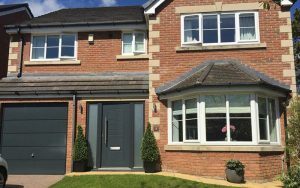 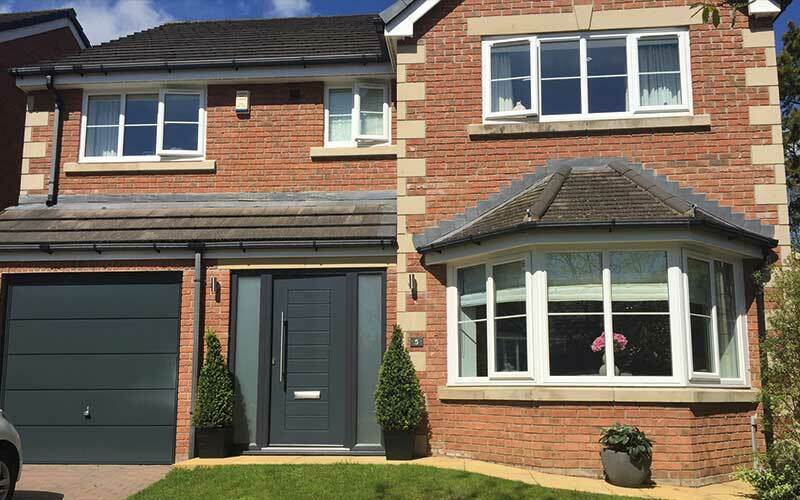 It’s easy to create a home that stands out from the street when making effective use of the various colour options available with our casement windows. From the simplicity of Bold Red to the much more classical woodgrain style of Rosewood, modern homeowners are no longer forced to make do with White when improving their home.